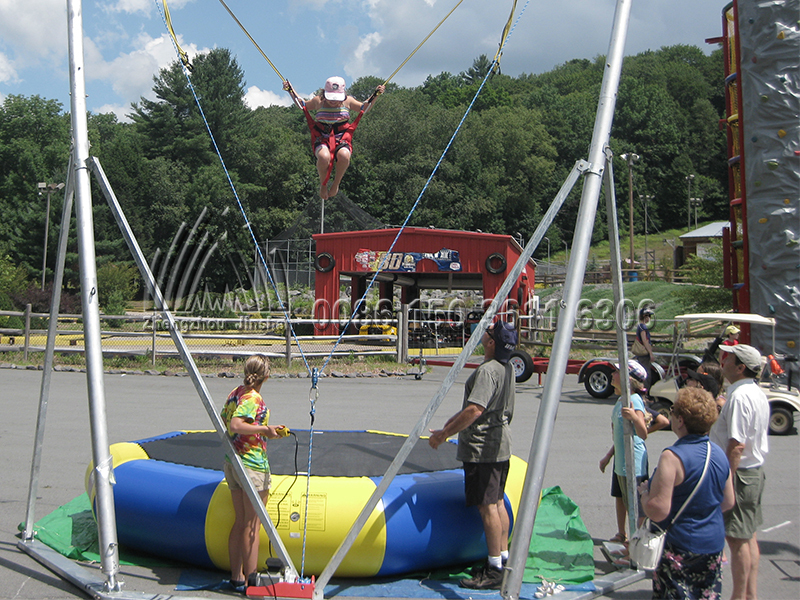 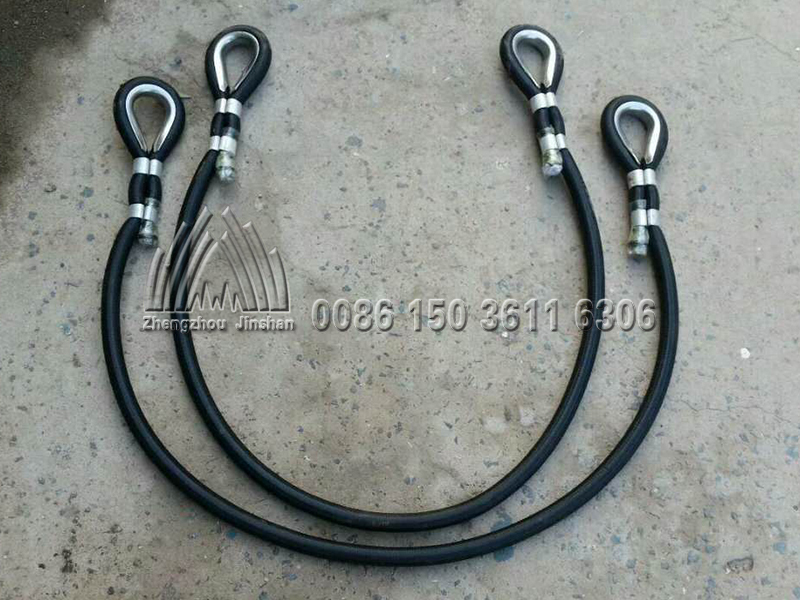 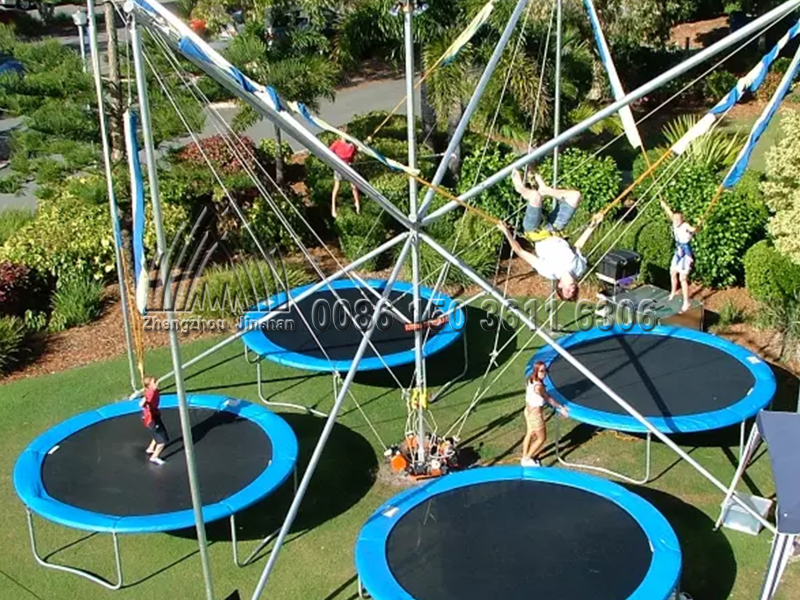 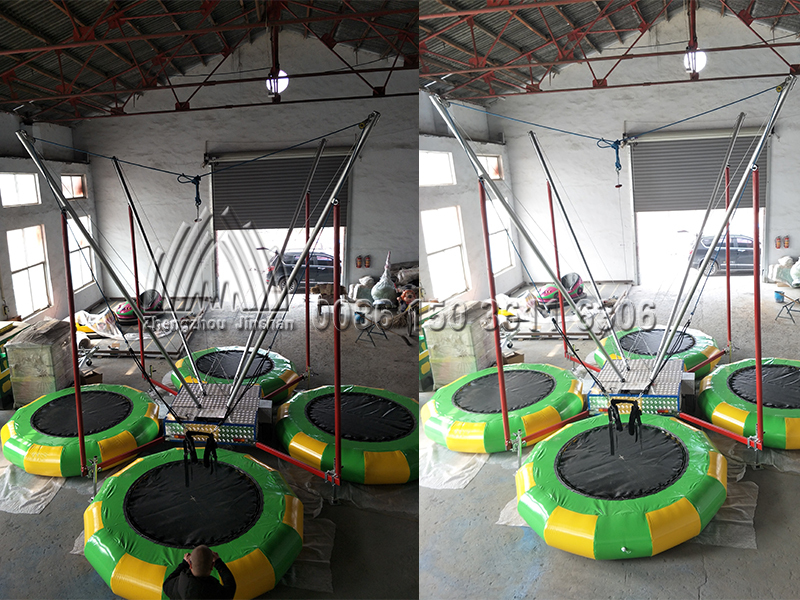 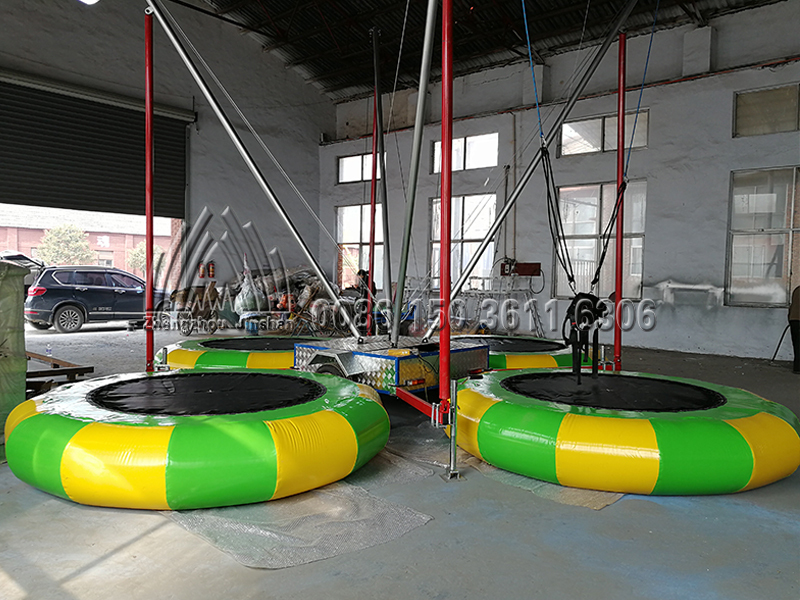 The series of small bungee is made according to the principle of mechanics. 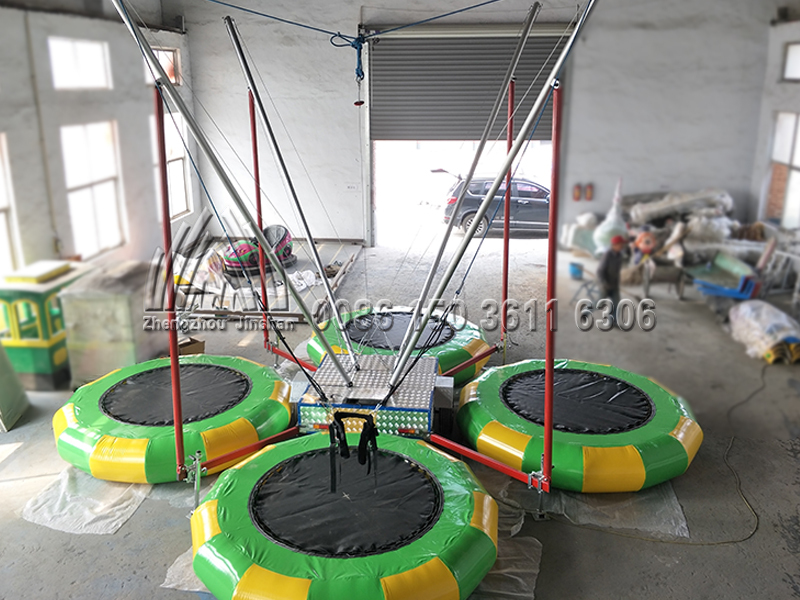 It is made up of upright post, center post, connecting rope, multiple elastic rope, adjusting screw, electric hoist and safety belt. 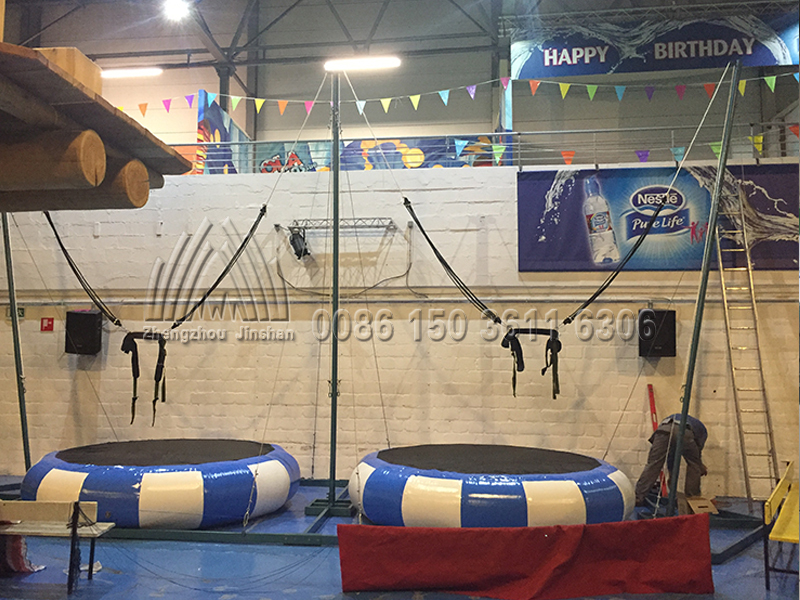 It is a kind of sports equipment which can be applied to people’s entertainment and fitness. 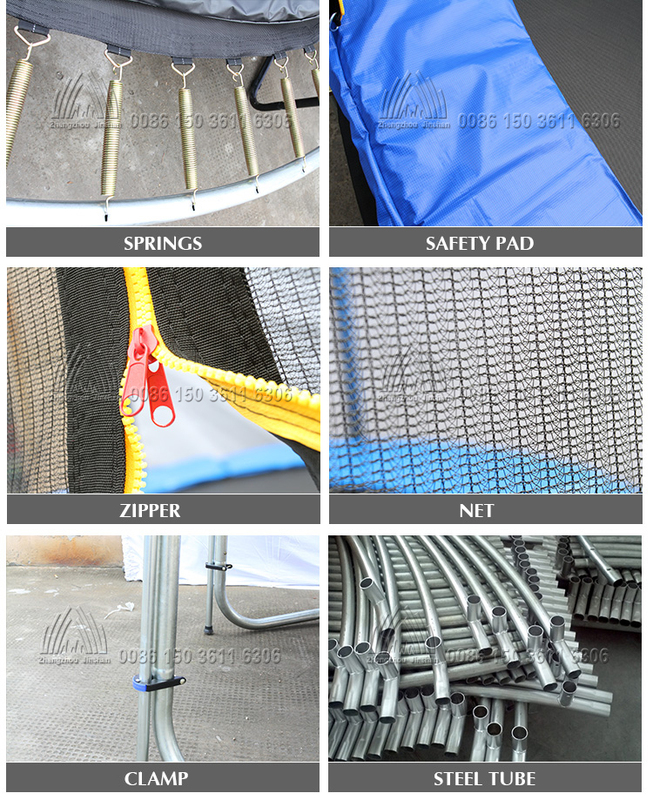 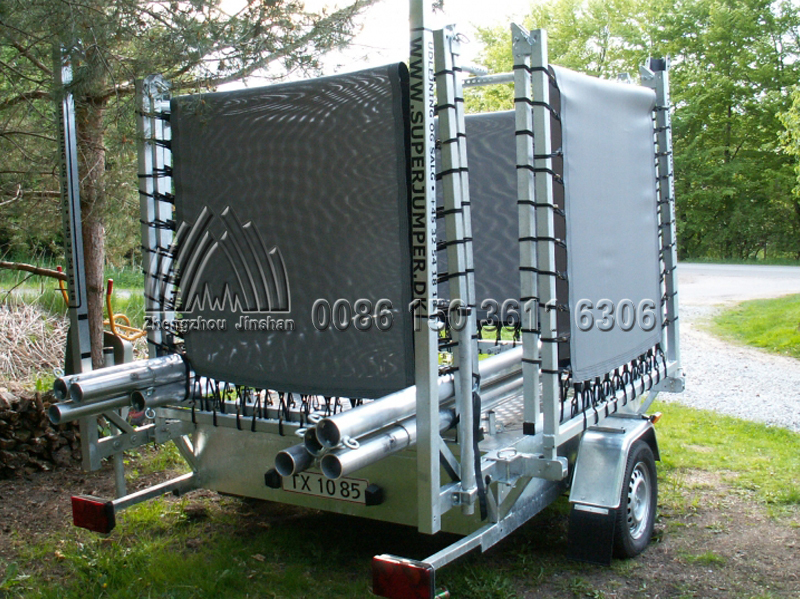 The product is safe and firm, convenient to disassemble and carry. 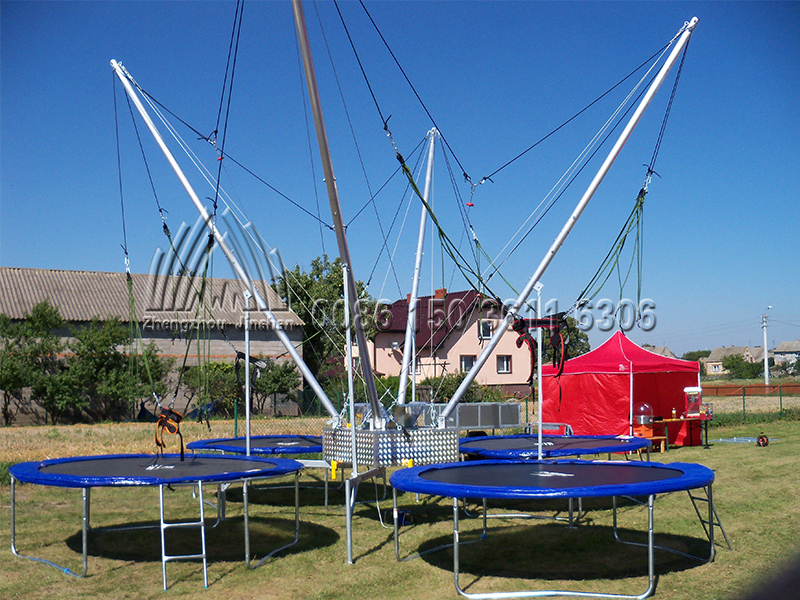 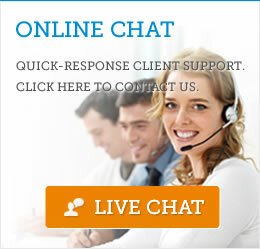 It has small area, wide application and strong applicability and stable operation, durable, high quality and low price. 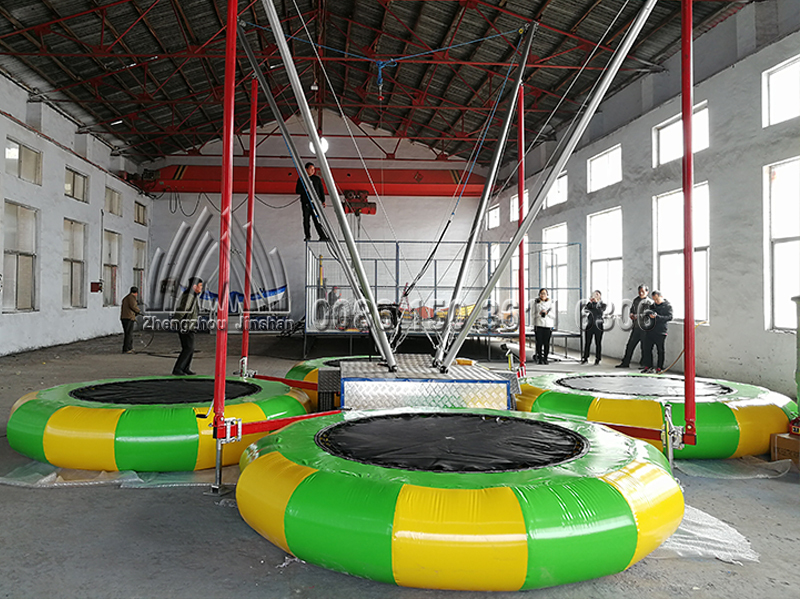 Scope of application: shopping mall, shopping square, community, park, children’s amusement park, playground, children’s palace, resort, manor, tourist attraction and other public places with dense population.